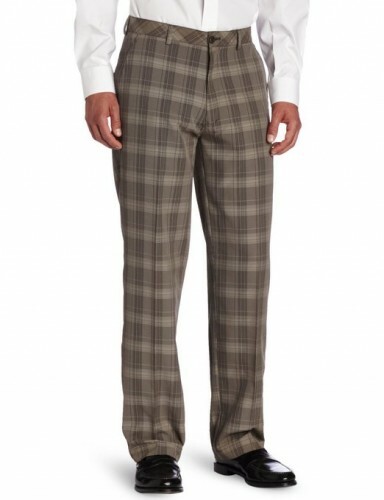 Comfortable and versatile, these two words describe close to perfection a pair of casual plaid pants. 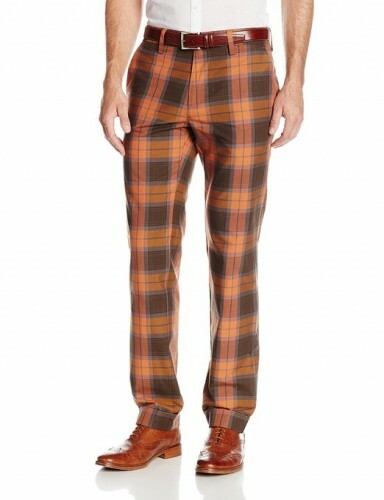 Therefore, if you want to feel relaxed and extremely comfortable, a pair of plaid pants is just perfect. 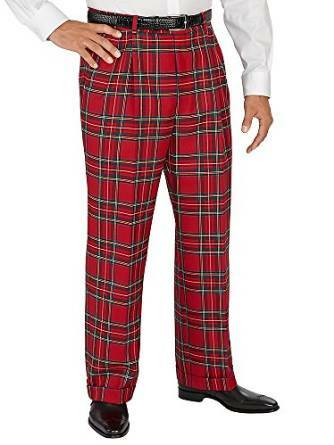 I saw a lot of golf players wearing this type of pants. 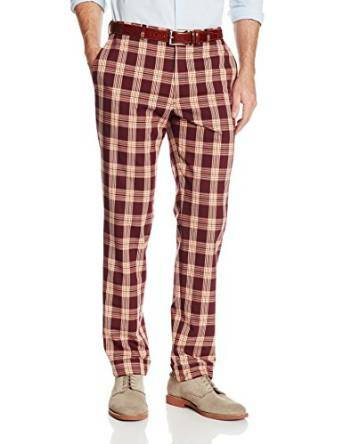 Well, this is not a surprise having in mind how comfortable they are.